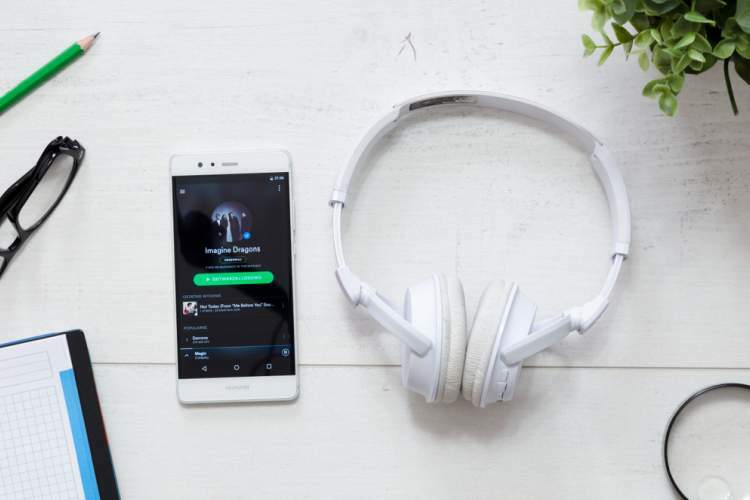 Spotify seems to be closing in on the Indian launch, as the company is said to have signed deals with many of the major rights holders in the country over the past few months. This news comes hot on the heels of the report earlier this week, noting that the company would enter the Indian market within the next six months. According to Bloomberg, Spotify has inked deals with many, but not all, music labels in the country. Bhushan Kumar, the managing director of record label T-Series, has confirmed that T-Series is working closely with Spotify. Speaking to ET, Kumar said, “We are in the final stages of negotiations for a two-year deal. Our music will be available in the international markets on Spotify in the first quarter and later in India, when they launch here.” There’s no info about the other music labels, but I am sure T-Series won’t be the only one. 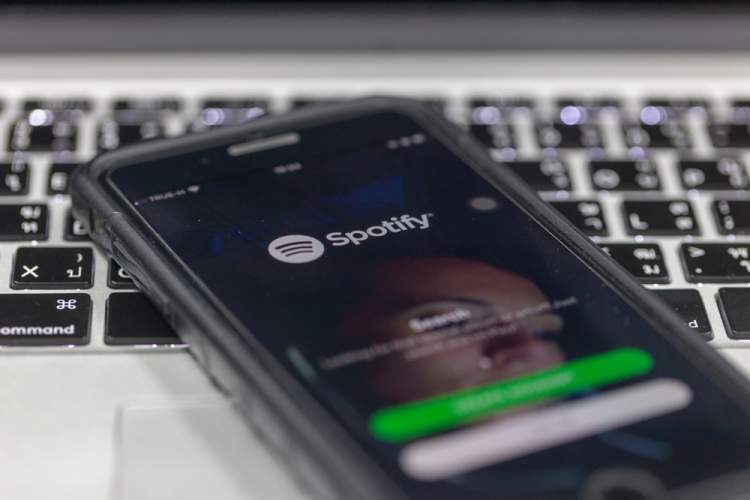 Ever since Spotify’s co-founder and CEO Daniel Ek called India a “major market” and revealed his plans to launch the service in the country, there’s been a lot of excitement about developments. Previously, the company added a country head, and also established a HQ in Mumbai, while hiring over 300 employees. Yes, Spotify has faced some tough challenges on its way, but it looks like things are finally falling into place. That being said, though, I am a little skeptical about the number of people who’ll be willing to pay for music. That’s mainly because there are a lot of well-established services out there like Google Play Music, Amazon Prime Music, Apple Music, Gaana, and JioMusic-Saavn, not to mention the free ad-supported services like Wynk Music. 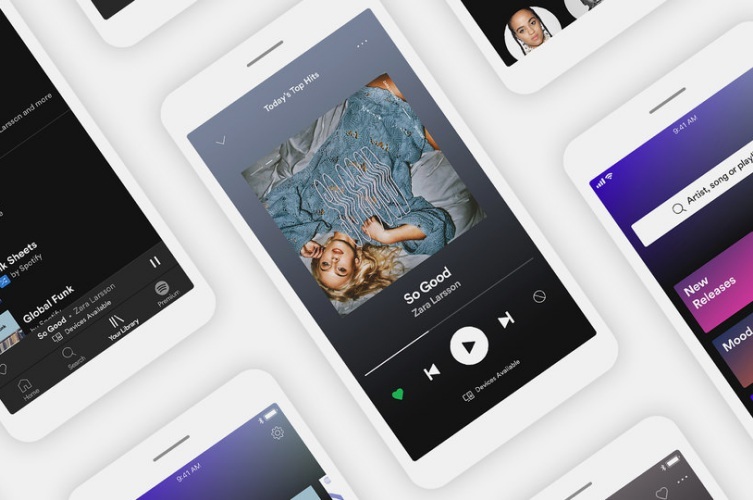 Personally, I am very excited for Spotify’s launch in the country, but I’d like to know if you would be willing to pay for the premium experience of Spotify. Let me know by dropping a comment down below.